The Chief Executive, Carrie Lam Cheng Yuet-ngor, said today she is concerned, just as much as some lawmakers, about the way in which the Link Real Estate Investment Trust operates. But, she also described as unusual a move to deal with the Link REIT through a private member's bill. 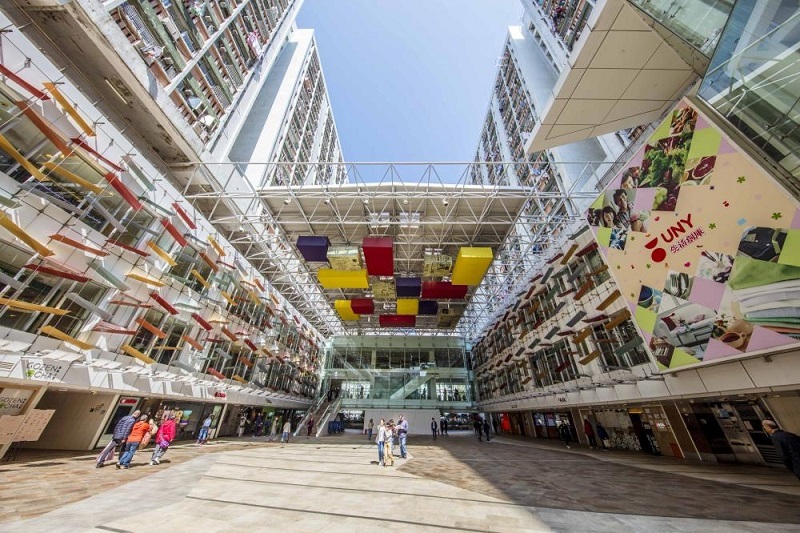 Executive Councillor Regina Ip Lau Suk-yee on Sunday made a controversial proposal to move a private member's bill to limit rent increases at Link REIT shopping malls near public housing estates. Ip heads the New People’s Party, which says shop rents have soared by more than 130 percent between 2005 and 2017. "I am as concerned as some of the members of the Legislative Council and the public about the way that the Link conducts its business. And this is not only my concern as the Chief Executive,'' Lam said. "I had met with the two successive chairmen of Link with a view to impress upon them that the Link properties are not just any commercial property in Hong Kong. They are properties supposed to be serving the residents of our public housing estates,'' she said. For the six months ended Septembr 30, the Link REIT reported total distributable income of HK$2.76 billion. The distribution per unit increased by 7.5 percent to 130.62 HK cents.